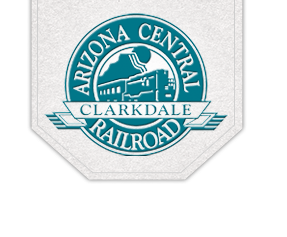 The Clarkdale Arizona Central Railroad (CACRR) is committed to moving Arizona products to a worldwide audience in a safe, environmentally friendly and cost-efficient mode of transportation. 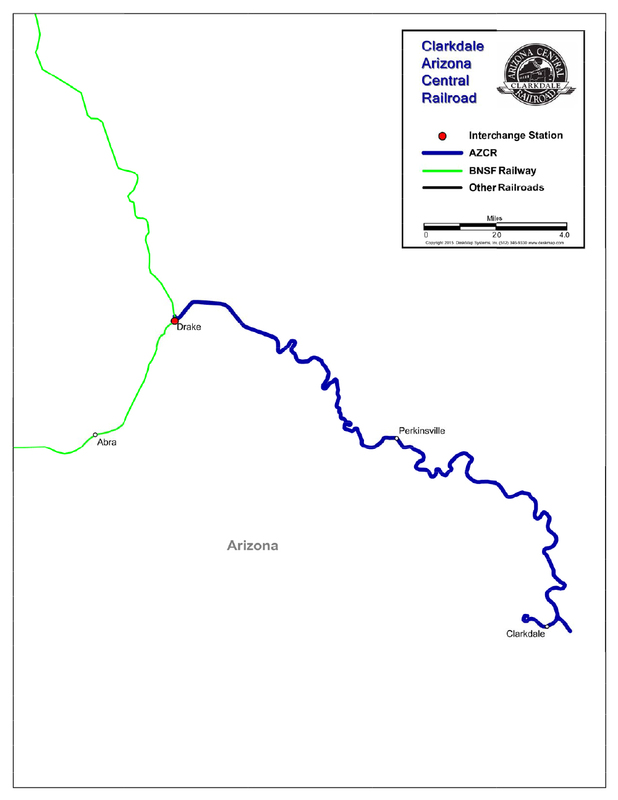 CACRR also is steadfast in providing seamless service to all of our customers, whether they are shipping one load, 500 loads, single cars or dedicated trains. Our goal is to support our customers so they achieve their goals.